Name: Realizing the Full Potential of Digital Marketing: Understand the roll Digital plays in your overall marketing strategy. Lauren Lightfoot formed MLCworks with a vision of helping businesses stay relevant and navigate a complicated and rapidly changing world. 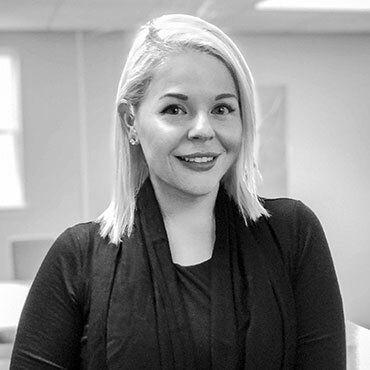 Prior to forming MLCworks, Lauren worked on both the agency and client side and saw the digital marketing challenges that existed for small to mid-sized businesses. Without a digital presence, these companies were losing out big time on potential customers. 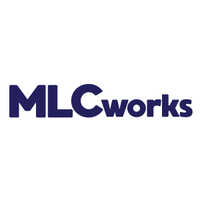 She started MLCworks in 2013 and tackled the issues these businesses faced with her usual wholeheartedness and laser-focus. Her success lies in the belief that it is important to really understand a client’s business, adapt strategy and tactics regularly, and bring new creative ideas to the table. Today, she manages all aspects of the business, ranging from strategy to marketing to metrics. Her expertise shines when it comes to numbers and analysis. As a self-described "Excel nut," she prides herself on expertly tracking the data that allows her to know all of her client accounts backwards and forwards. When she's not working, Lauren is likely running after her two toddlers or just spending quality time with family.